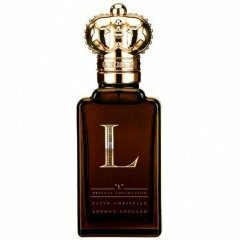 L for Women is a popular perfume by Clive Christian for women and was released in 2014. The scent is floral-spicy. The longevity is above-average. It is still in production. An intentionally peppery alluring creation with pink, black and white pepper in the top alongside dangerous and delightful-smelling Davana. The heart is floral simplicity in perfection and the base a masterful grounding. 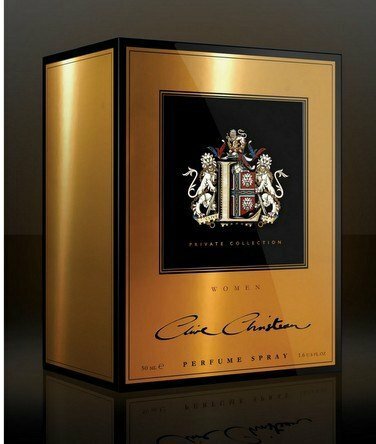 This is a bright and captivating perfume that will lend sophistication to any night. The pepper makes it youngish, but the rest says "pretty woman out on a date" in all languages. Write the first Review for L for Women!